While the game didn't feature co-op out of the box, fledgling developer Undead Labs has been stating that they are working on a cooperative experience for the game. Sadly, it appears this is no longer the case. A posting from the developer in the official Undead Labs forum this morning has revealed that State of Decay will not be receiving co-op in any form. This is due to a variety of reasons. Rather than shoeing in co-op, and potentially detracting from other areas of the game that need to be addressed (namely, Sandbox mode, DLC, and future title updates), Undead Labs has elected to leave out co-op altogether. It would also call for an entire retrofit of the game if it were to be executed, and that is simply not feasible. While this is indeed sad news, I am sure we can all respect that the developer wants to continue to support their game over time and stand by their vision. Luckily, there is a bit of good news for fans of Undead Labs and State of Decay. 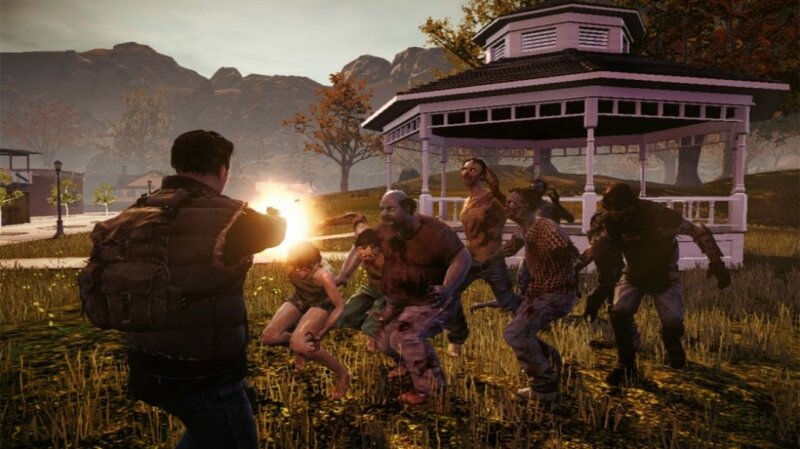 Undead Labs is hard at work on the followup to State of Decay codenamed Class4. The project is in limbo right now, as Undead Labs continues negotiations with Microsoft over future goals, technology, and support. However, if it is anything like State of Decay, this could be one hell of a co-op game. Check back for more information as it becomes available. Page created in 0.6910 seconds.